Real Techniques Expert Concealer Brush is an essential for well blended concealer application above and below the eye area. 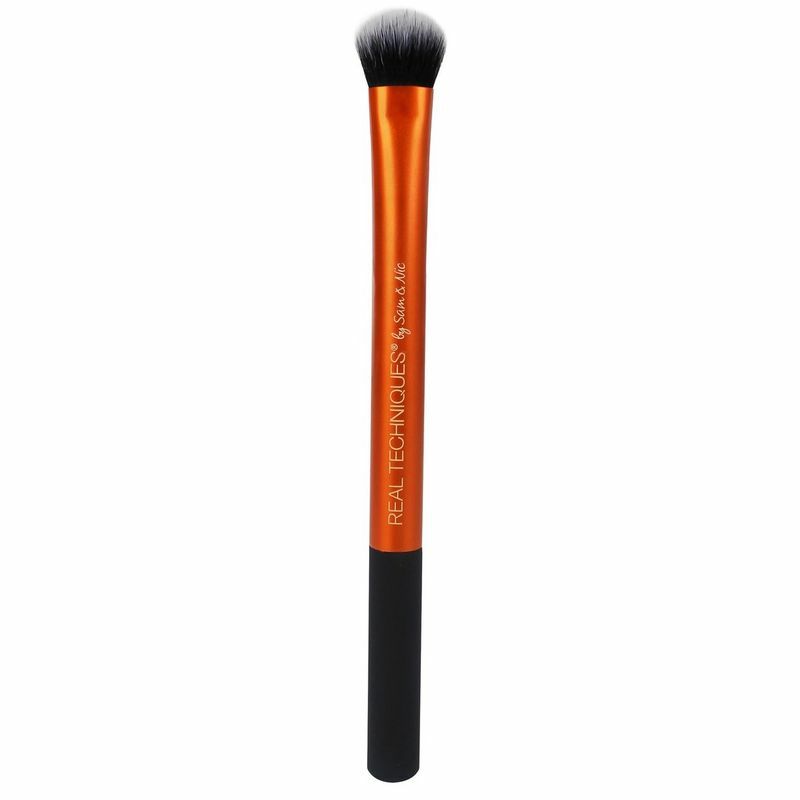 Dense, rounded bristles for a natural buff, make it the ideal brush for cream and liquid concealers. Suitable to use around the eye area. 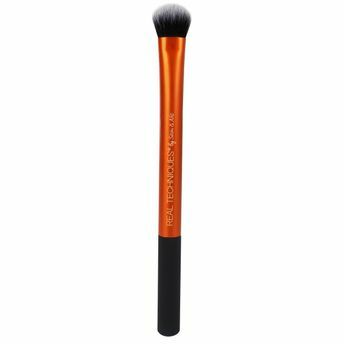 Can be used with liquid or cream concealer and foundation. Dense, rounded bristles for a natural buff.